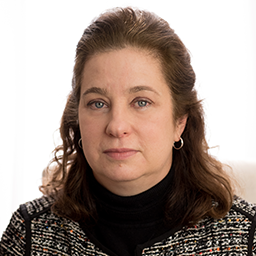 Helen Beckschi joined Wells Fargo in early 2017 to lead the US privacy program. Helen has served in risk or privacy focused roles while working in primarily financial services firms. Her previous experience includes Merrill Lynch, Ally Financial, and TD Bank. She holds a CIPP/US designation. Helen has extensive US and international experience and has resided in both Europe and the Middle East. She obtained her Bachelors of Arts in International Relations and Business Administration from the University of Notre Dame and earned a Master’s of Science in European Economics from University College Dublin. She currently resides outside of New York City in New Jersey.